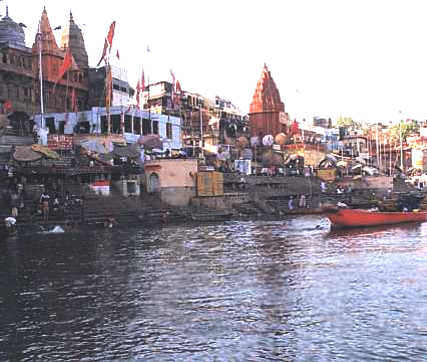 Most Ancient Living City in the world situated on the North-West bank of the river Ganga. Derives its name from rivulets Varuna & Assi. An important pilgrim and tourist centre. Present population of the town is around 14 lacs. Situated on the 250 18' North latitude and 800 01' East longitude.